We are the standard-bearer in obtaining and defending alcohol licenses for all types of businesses. We wrote the ABC handbook. We obtain and defend licenses and permits for a wide variety of fields. We navigate the red tape complexities of the permit and zoning process, so you don’t have to. 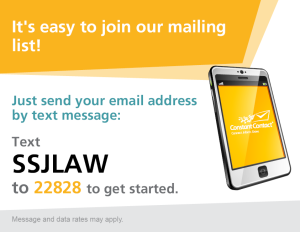 We provide compassionate representation while vigorously advocating for your legal rights in the courtroom. Wrongful termination, harassment, discrimination, workplace safety, and more. We know your rights. 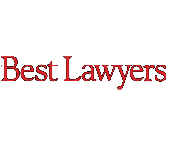 Only the top 5% of lawyers in the US are recognized by Best Lawyers each year. 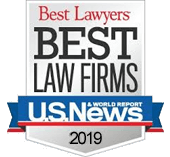 Recognized by peers and awarded to only 5% of attorneys in each state for outstanding professional achievement in practice. 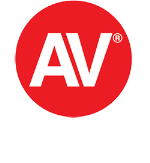 Approximately 10 percent of all attorneys hold an AV Preeminent Rating, an elite designation trusted worldwide.  Elite designation based on a rigorous evaluation process including client and peer review from leading attorneys. 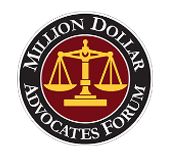 Fewer than 1% of all attorneys in the US are members of this prestigious group who have won million dollar verdicts and settlements. 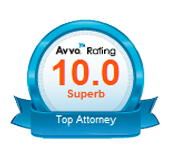 10 out 10 on AVVO rating system for skill and knowledge.